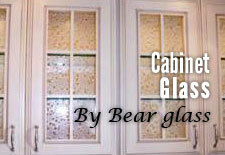 window_replacement | Bear Glass a full glass fabricator in USA. We can install and replace frameless glass window, framed glass window etc. We also install windscreens for the residential and commercial purpose. We have dedicated team members for glass installation. 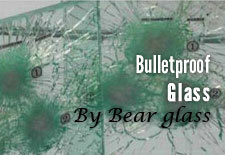 We can give you the quality service for your window glass installation and replacement of broken glass. We offer a minimum cost for glass and mirror installation. If you want to replace your broken window glass or want to install a new window at a cheap cost, then Bear Glass can be the 1st choice for you. We provide the best installation service at a reasonable cost. Insert windows are designed to fit inside your existing window opening, keeping the interior and exterior trim of your home intact. Installation is simple and less disruptive than other methods of window replacement. Our estimators and installers are window glass replacement experts and are familiar with all window brands and types and glass types, including annealed, laminated, tempered and performance coated glass options. 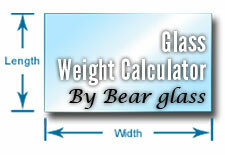 Whether you need window glass replaced at your home or business, no one knows window glass in NY like The Bear Glass. 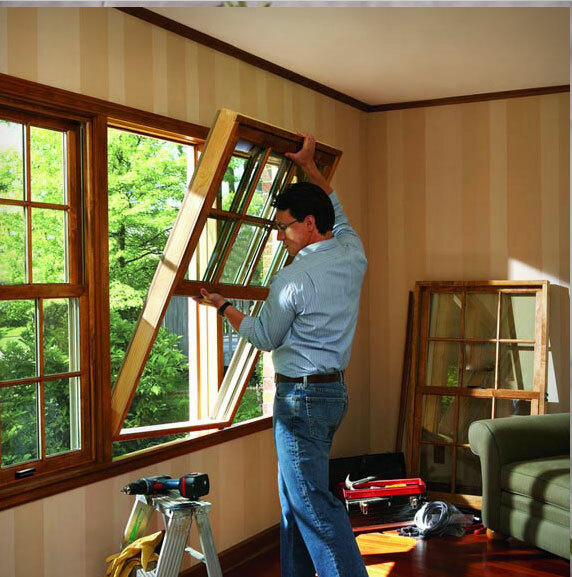 Replacement windows add value from every perspective. It's an investment that can pay for itself in just a few years. We do, window repair for residential purpose. We know the value of time, we know how problematic it is to have a cracked window glass in your home. That's why we provide prompt replacement service for residential needs. Just give us a call at 718-832-3604. The windscreen of your office cracked? Glass storefront brittle badly? 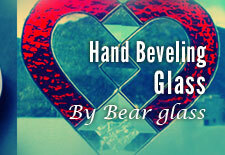 pick up your phone and dial 718-832-3604 or mail us at Sales@BearGlass.com . Our experts will fix them quickly. 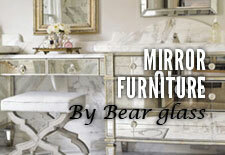 We are a full-service glass company and have the largest stock of selection of glass and mirror in our showroom. Experience the hassle free service with an impressible price. 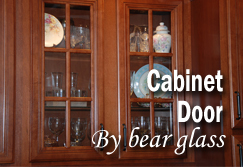 Had a glass breakage at home? 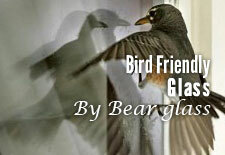 Bear Glass can help with any kind of residential and commercial window glass replacement. Either you have brittle or smashed window glass it needs to be replaced. Whatever window you need to be replaced, our proficient glaziers are up to the job and are only ever a phone call away. 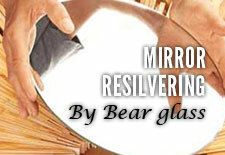 At Bear Glass, we appreciate that home windshield replacement can be imperative. That’s why we are always ready to receive your call.